“Merry” – The source of a rich life! “Merry Spa” established in 1981, is an exciting page in the history of Merry Group brand creation. Two hundred brides come in to Merry for styling each day, and among the 3 Golden Horse leading actress nominees, 2 chose Merry for their needs. Thus, firmly establishing Merry Group’s continuous influence on the aesthetic and creative market! The founder, Huang Ma Li’s innate sense of beauty has not only created a special niche for Merry, it has won her numerous reputations among which include: judge for the 1991 Miss Republic of China Beauty Contest, judge for the Miss World Model Competition, the 1999 ROC Entrepreneurship Model, the 2000 Female Entrepreneurship Model, and the ROC Outstanding Enterprise Manager Award. She has become a role model for both brand and female entrepreneurs! “Merry Spa,” established in 2001, represents the beginning of diversity for the Merry brand and the advance of hair styling quality. The body and mind SPA services follow an entirely new concept, integrating the newest beauty technology, and allowing people to have a totally new experience. All the members who have tried the services all feel they have been thoroughly pampered. 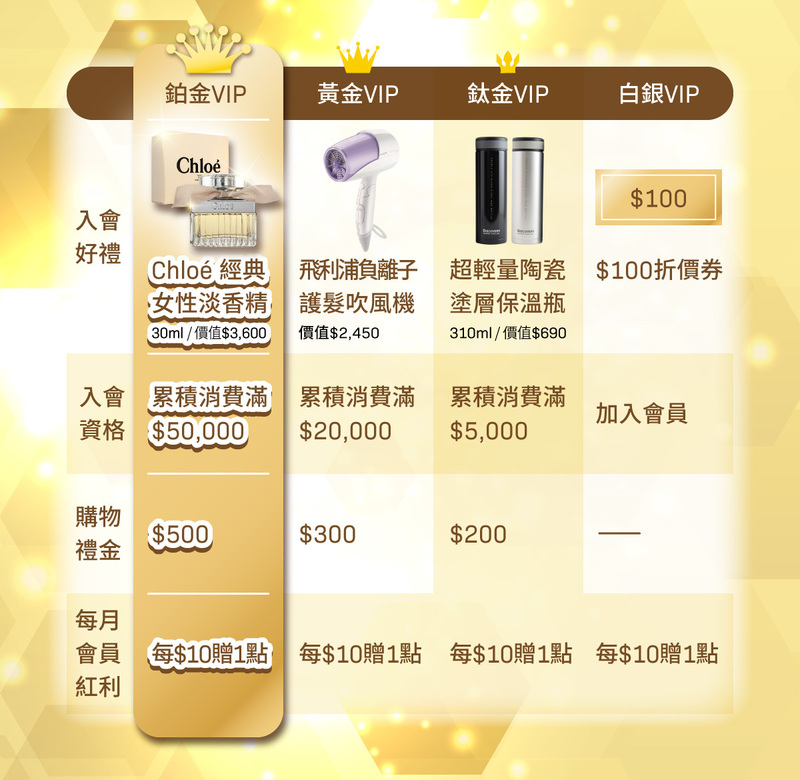 The moment that customers leave Merry SPA, they feel an indescribably sense of “merriment,” so the Merry SPA has won the hearts of elite customers in Taiwan and overseas! 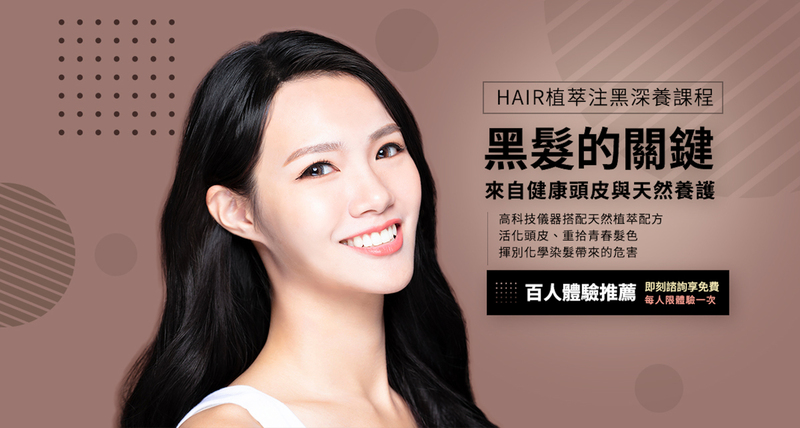 In 2003, Merry reached new heights in the field of “beauty and health.” “Siylva” enzyme products that were mainly promoted through television shopping networks, immediately became a love of office workers that suffered from coprostasis. “Siylva” has become a representational brand that is known to increase metabolism and decrease the burden of the intestines. The many years of praise it has gained in the market, is enough to prove that the “Siylva” has become the favorite of consumers. The various brands of Merry Group, the 『Merry Hair Spa』, 『Merry SPA Hair and Beauty』, 「MDH Hair and Scalp Specialist」, and 「MerryMart」 are devoted to providing consumers with the highest A to A+ benefits, and have gained the widespread recognition of society. In the future, the Merry Group will continue to innovate and grow, and create joyous and moving lives for all our members.